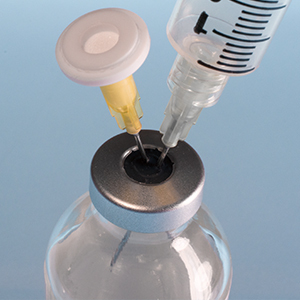 IMI invented the tamper evident cap category for protecting IV syringes. 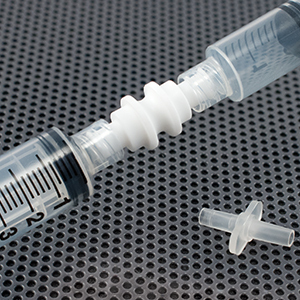 More importantly, we continue to innovate with tamper evident products designed to address various drug devices and connector types. 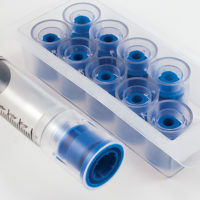 When you partner with IMI for your tamper evident solutions you can be assured your drug security program is always at the forefront with the latest tamper evident technology available in the market. 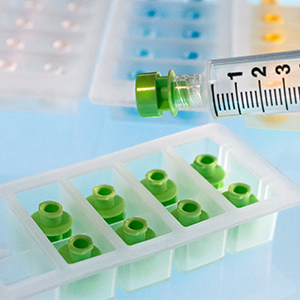 In addition to tamper evident products IMI designs and manufactures complementary sterile pharmacy products that provide efficient, cost-saving solutions to your pharmacy operations. At IMI we take great pride in every step of our design and manufacturing process. Quality is at the forefront in everything we do. 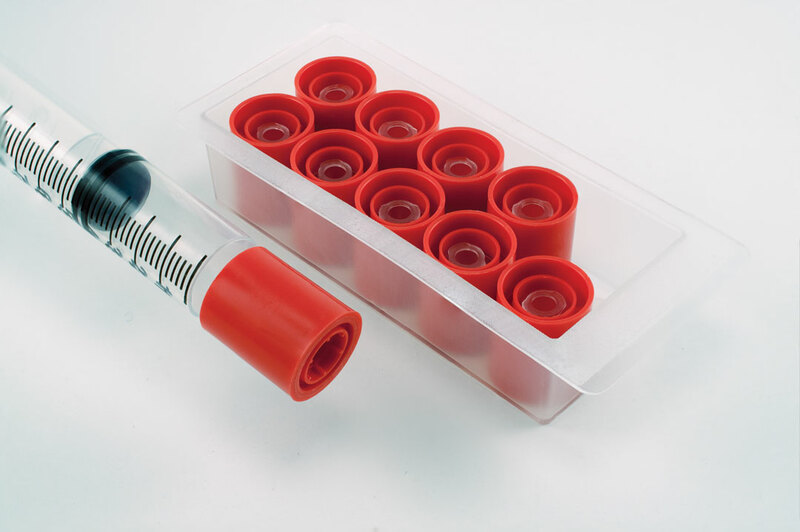 IMI ISO13485 certified. 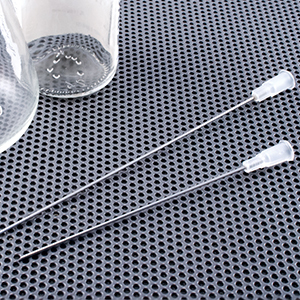 All IMI products are made in the USA at our FDA registered facility.